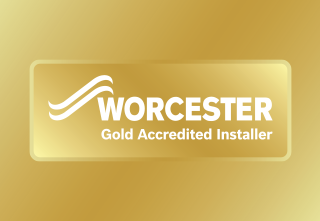 We are Worcester Gold Accredited installers and are able to offer a 10 year guarantee as standard on new gas boilers, and up to 10 years dependent upon installation alongside other Worcester products. 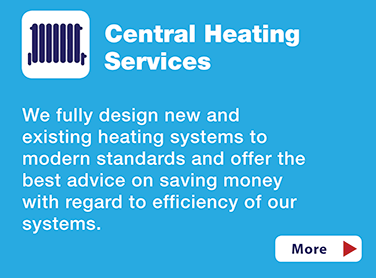 DGP Heating & Plumbing Ltd have been trading in the local area for over 5 years. 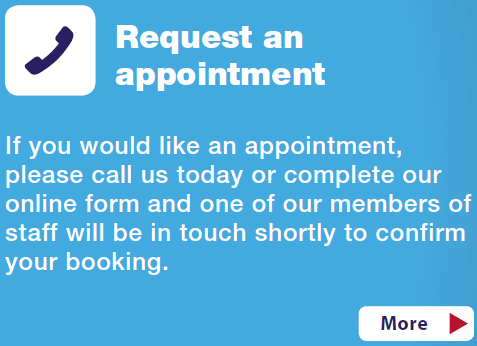 Contact us for a free quotation on our services 0800 6783624. We are very committed and aim to provide high quality assistance in all aspects of work undertaken. We rely on a lot of repeat business and recommendations and have many satisfied customers. 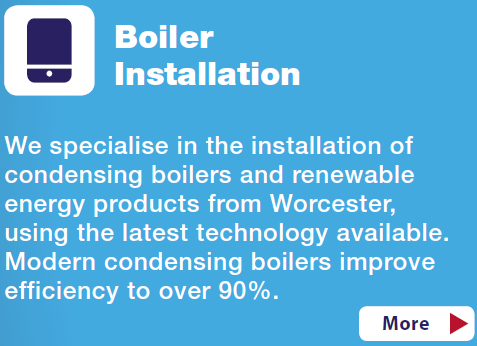 To book a boiler safety inspection or hire a plumber or heating engineer, call us on 0800 6783624. Some of our testimonials from our customers are detailed below. 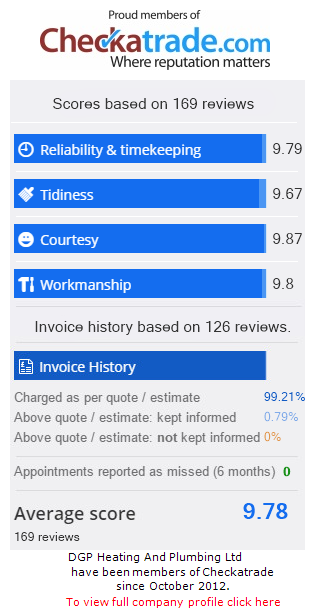 But if you would like a comprehensive list of reviews and comments then please either click on the Checkatrade logo or visit www.checkatrade.com/DGPHeatingandPlumbingLtd. 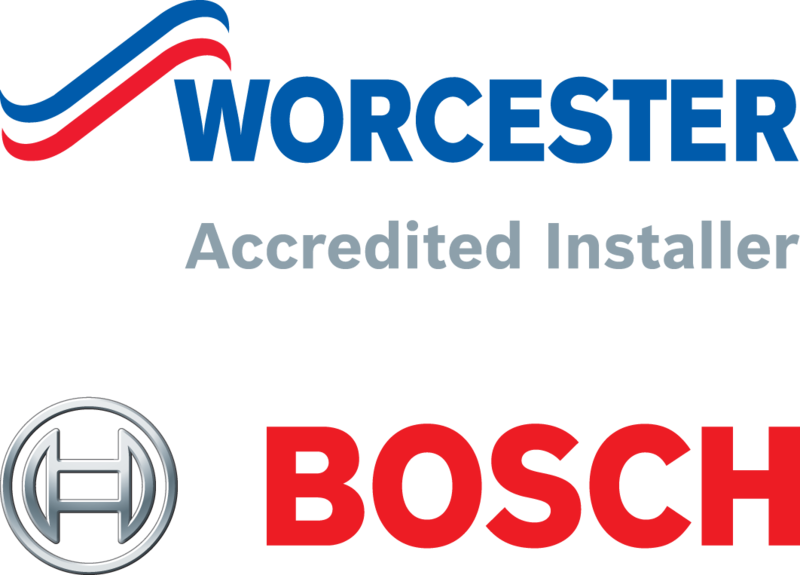 This provides you with peace of mind and confidence and further reinforces our dedication to customer satisfaction and quality of work. Fix an emergency broken shower mixer. Dan arrived within 20 minutes of our initial call. Our shower was leaking and we had to turn the water off so it was an emergency. Dan fixed it quickly and efficiently. We were really impressed with his knowledge and workmanship. Very responsive, friendly service. Helped with follow up queries. Would definitely recommend.